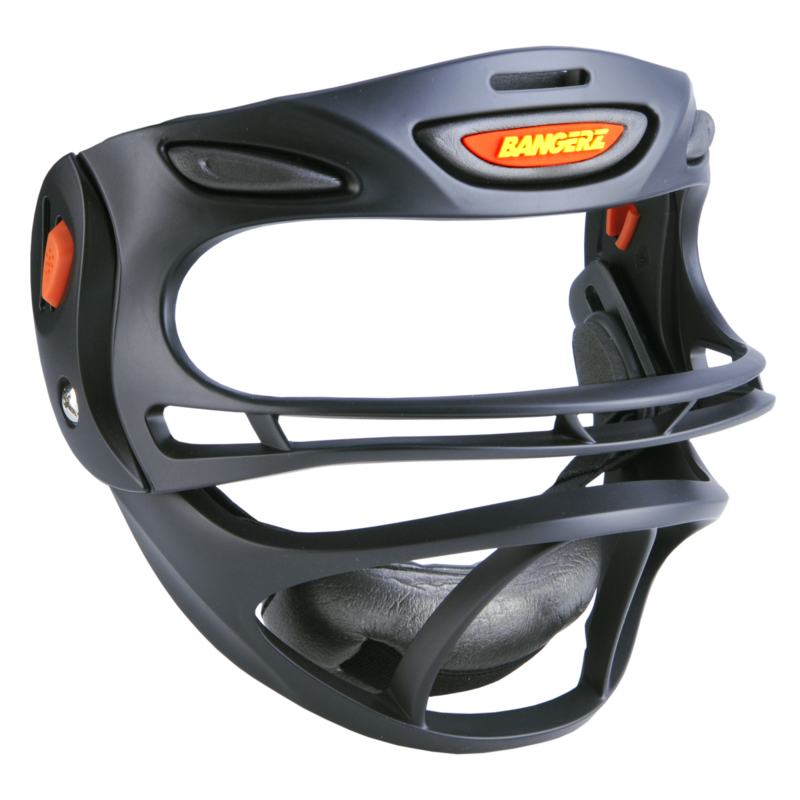 The Bangerz® Sports Safety Mask is the most innovative mask on the market today. 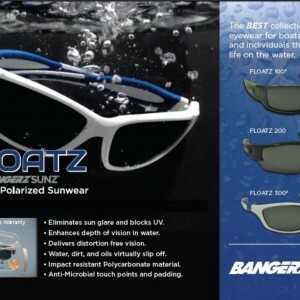 It has aggressive styling, provides complete protection and is an all around a better product than our major competitors! 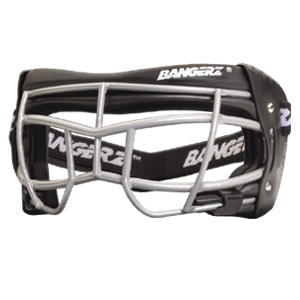 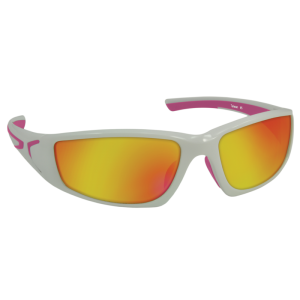 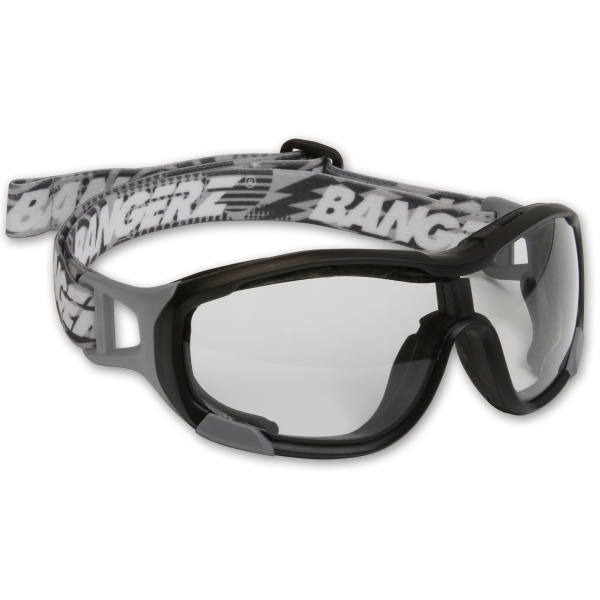 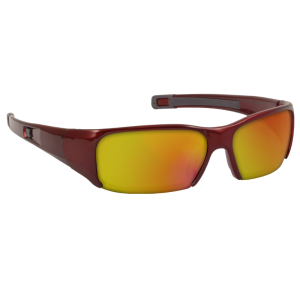 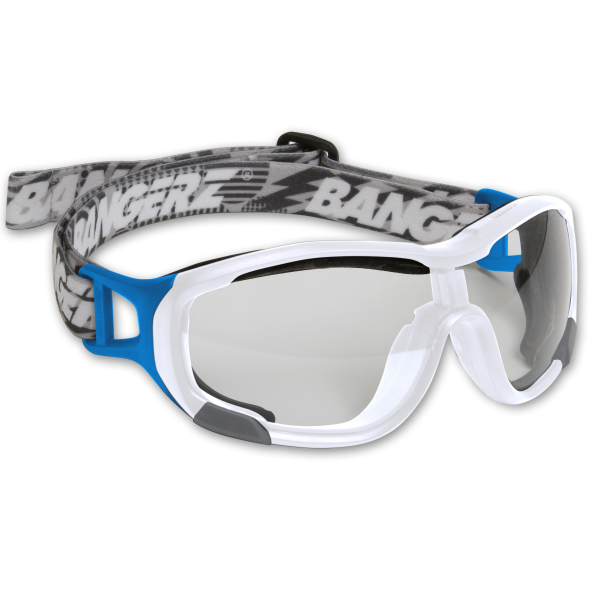 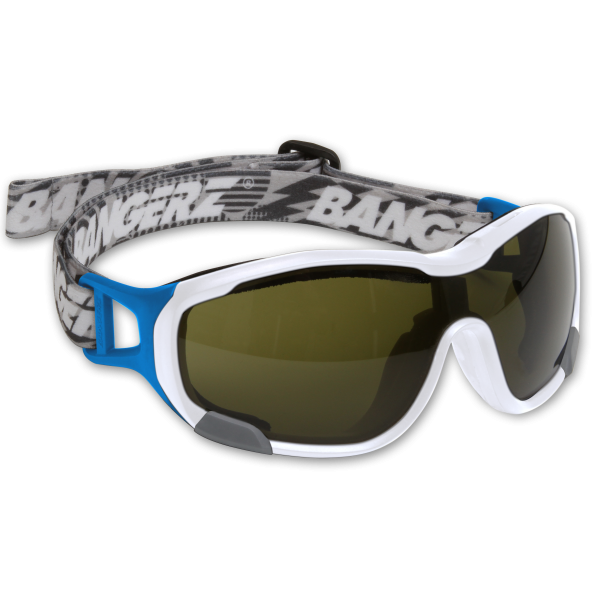 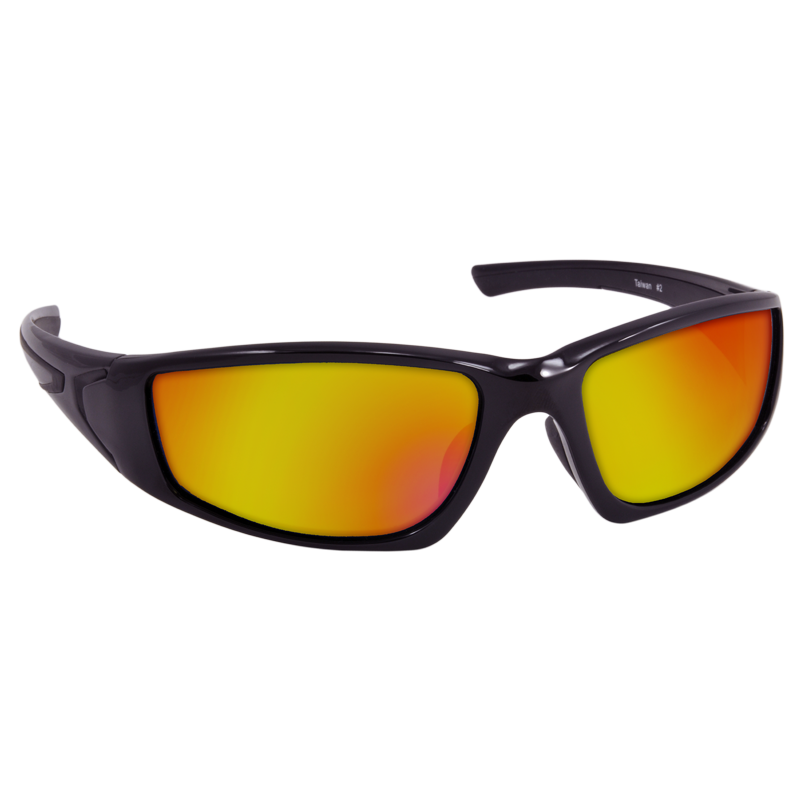 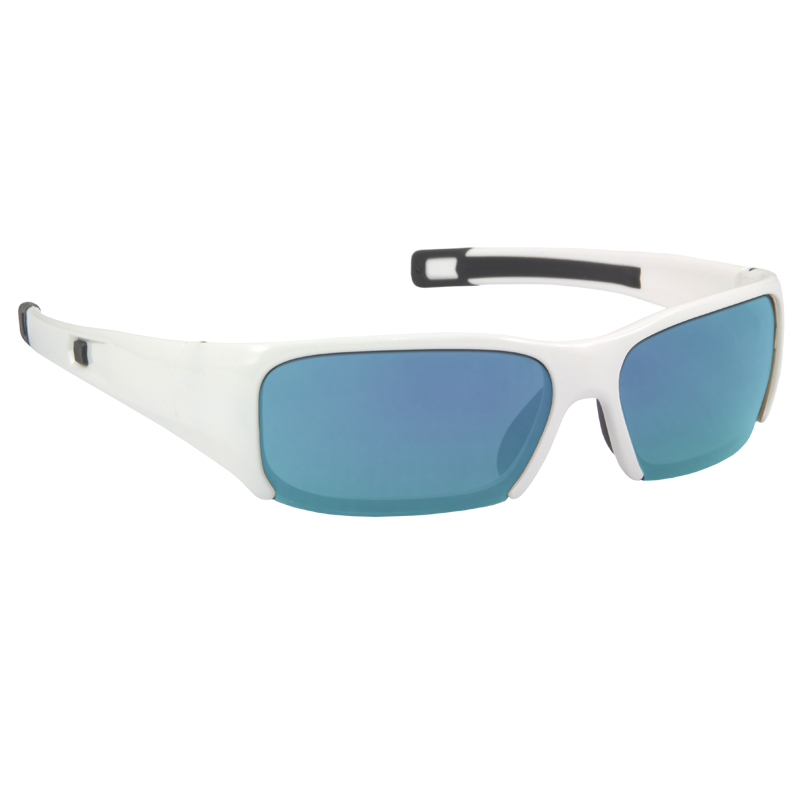 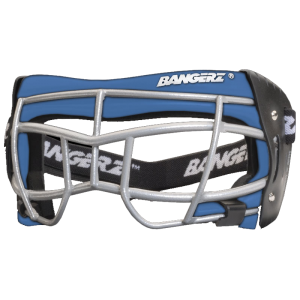 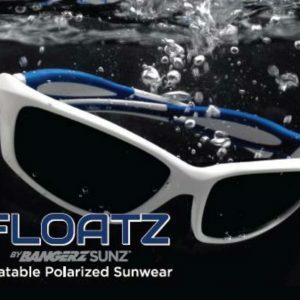 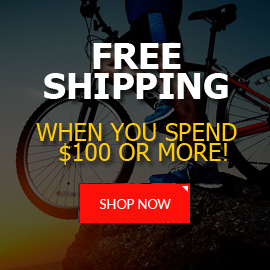 Bangerz® is the ONLY CHOICE if you want dynamic style, custom fit, and complete protection. 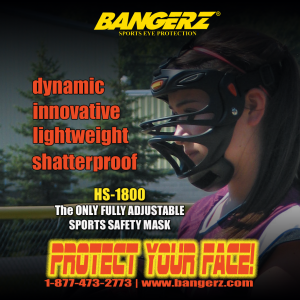 The mask is ultra-lightweight, shatter-resistant and engineered to provide full facial protection (eyes/nose/cheek and dental) when playing Softball, Baseball, and other sports.